Fancy yourself as the next big thing in wedding planning? Looking for the secrets to starting and running a successful wedding planning business? 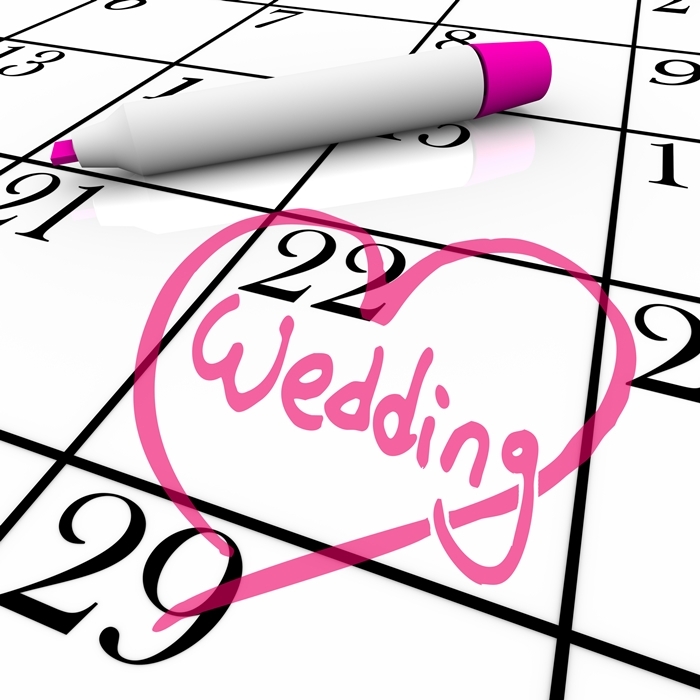 It begins with our accredited courses in wedding planning and continues with the BOLC blog! Among our exclusive archive of articles, you’ll find a variety of resources to help you make the most of your career in wedding planning. For current and prospective BOLC students alike, our blog is packed with inspirational industry insights and so much more to help you along the way. Explore our courses for becoming a wedding planner, browse our blog and take one step closer to realising both your career dreams and your full potential. For more information or advice on anything to do with distance learning, get in touch with the BOLC customer service team today.